The Sudlersville Charge Food Pantry is a community outreach - staffed by volunteers. Some of the volunteers stock shelves and shop for the food, while others come in the day of distribution and help pack the bags and carry the food to the clients vehicles. 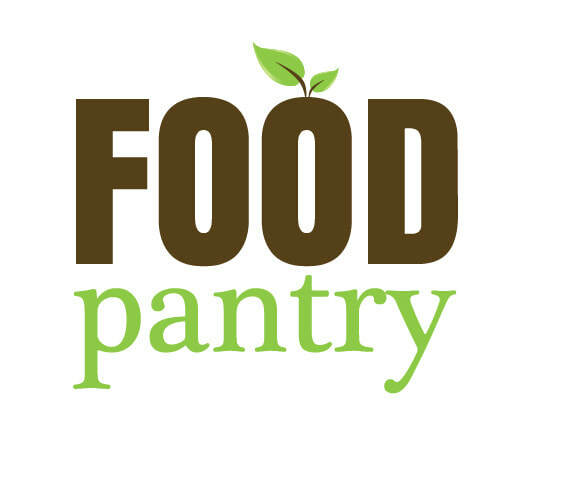 Currently the Pantry is serving 65-75 families per month which equates to about 225 people. Clients must be residents of Northern Queen Anne's County, that is Price, Church Hill and northward. All clients must be screened by Social Services for income eligibility. 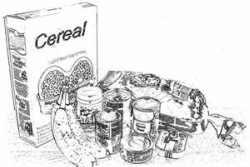 If you are interested in receving food, please contact DSS @ 410-758-8000 to make an appointment. one time per month. If you would like to make a donation to the food pantry or you have a food emergency, you can contact the church office at 410-438-3816. ~If you have a donation for our food pantry, you make drop it off at Calvary-Asbury UMC during office hours (Monday-Thursday 9:00 am-1:00 pm).